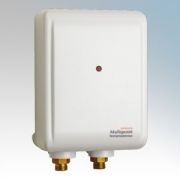 Multipoint Instantaeous is a compact instantaneous water heater. It can supply a shower outlet and/or spray tap, provided only one outlet is used at a time. 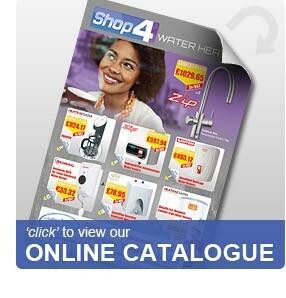 Ideal for supplying hot water to a remote area, such as garage or cloakroom. Heatrae Sadia Multipoint Instantaneous There are 2 products.